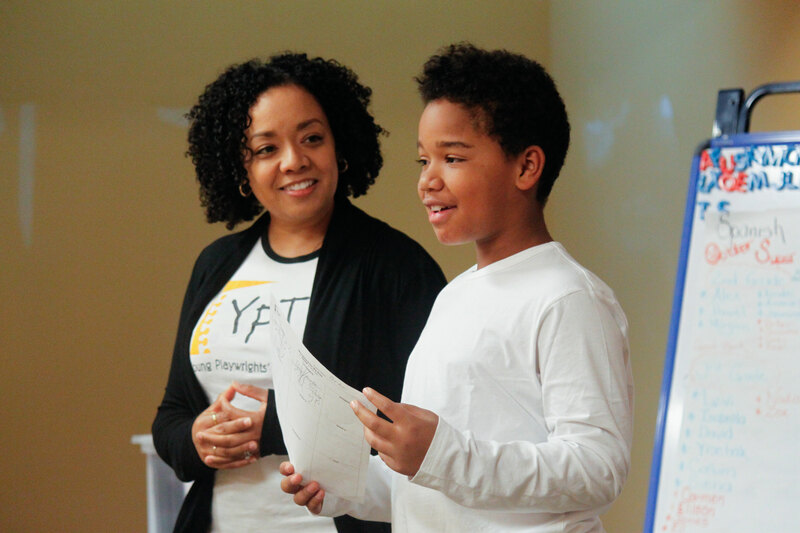 YPT’s In-School Playwriting Program weaves the art of playwriting into Language Arts curricula as part of students’ school-day instruction to enhance literacy, creative expression and communication. Through twelve in-class playwriting workshops, our teaching artists teach students the mechanics of language and tools for dramatic writing and self- expression. During the program, we bring professional actors into the classroom to perform the students’ plays. Seeing professionals bring their words to life is an empowering experience and shows our students that what they have to say matters. 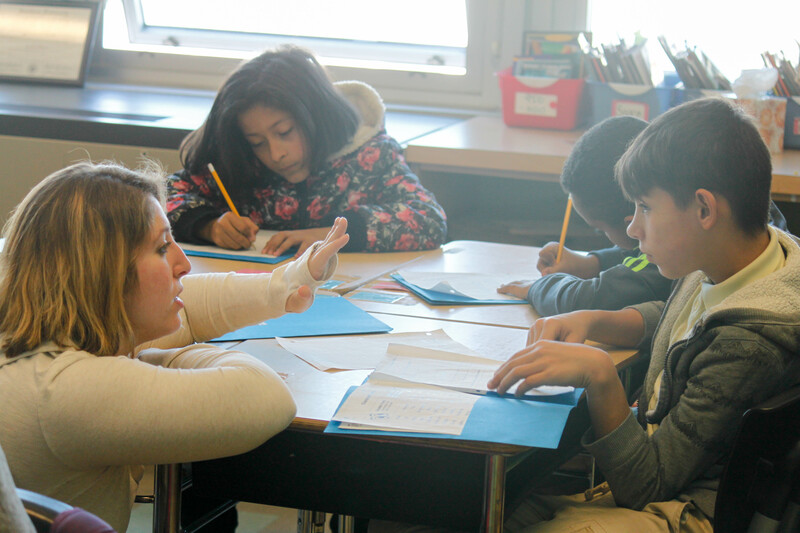 YPT’s curriculum is standards-based, aligning with the Common Core State Standards for English Language Arts. We have also developed models for integration in History and Social Studies classes, where students learn about Jamestown and the Constitution through an interactive semester of playwriting. Professional actors visit the classroom during the In-School Playwriting Program. Hearing their work read aloud gives students a strong motivation to continue working and revising their plays. 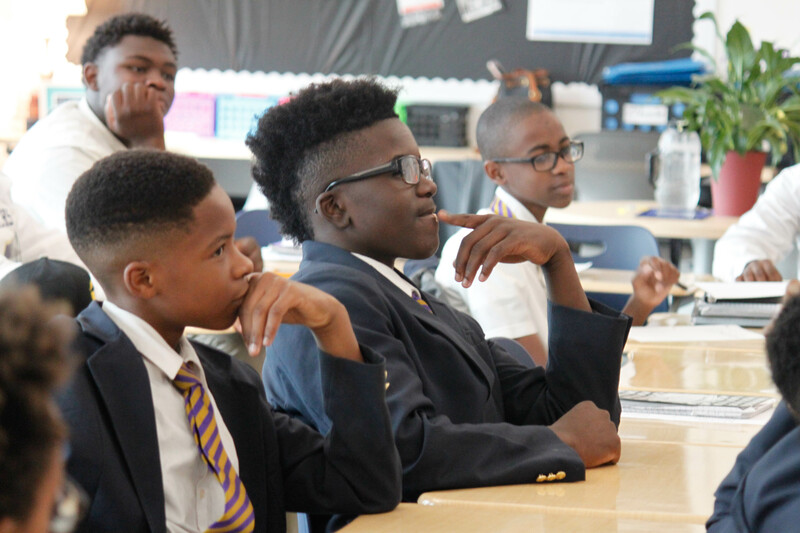 Each year YPT has further developed and refined its process and several schools now rely on YPT to provide its holistic learning process as a means of enhancing student literacy, communication, and creativity in the classroom.